Uproarious jokes and deep belly laughs filled the upstairs room of Stewart Lodge last week at Terry Peak Ski Area in Lead, South Dakota. 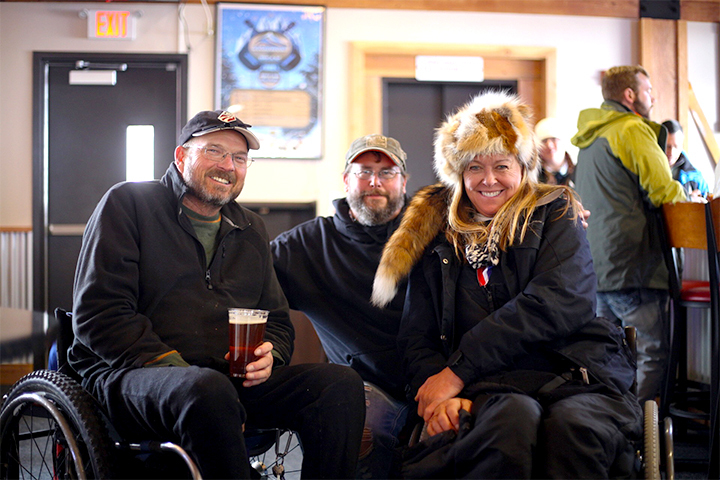 Skiers from around the world had gathered to enjoy four days out on the slopes. For many present, these four days were something that they never thought would happen. 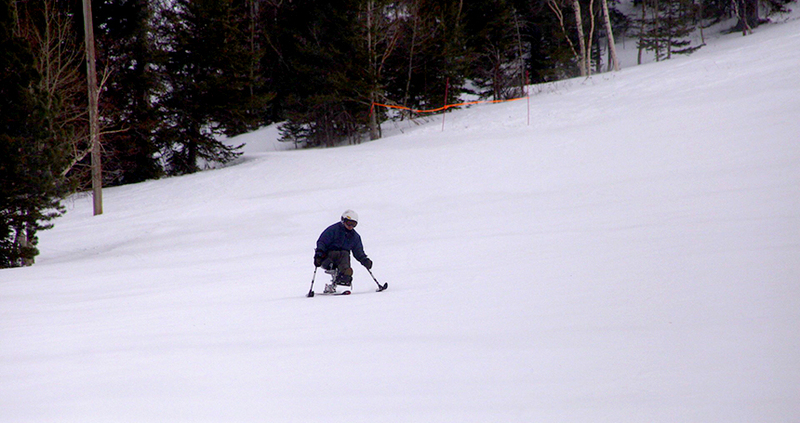 This year, the Black Hills Ski for Light Winter Event took place from January 22 to 25. 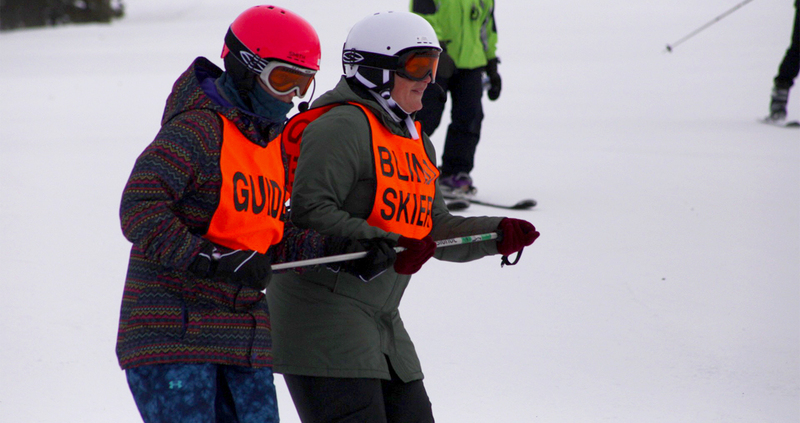 The organization specializes in getting visually and mobility impaired individuals out onto the slopes. This event represents camradery, empowerment, and freedom leaving both participants and volunteers with a newfound sense of family. Dale McMillin has been a Ski for Light board member for the past 10 years. For McMillin, that camradery is the very thing that brings him back year after year. McMillin first became involved in the organization when he was working as ski patrol at Deer Mountain, where the Black Hills Ski for Light first began. Not so, now that the event is hosted at Terry Peak. “The biggest advantage is the carpet (lift). You get the beginners up on the hill and just have them ride the carpet. It makes it much easier,” said McMillin. The early days for the skiers are met with very fond memories though. One long time participant, Bradley Morgan of Central City, South Dakota recalled time spent on Deer Mountain. Equipment and location changes aren’t the only aspects of the organization that have evolved overtime. So too has the ability to serve the participants. The enthusiasm and eagerness to get new skiers out is shared across the organization. 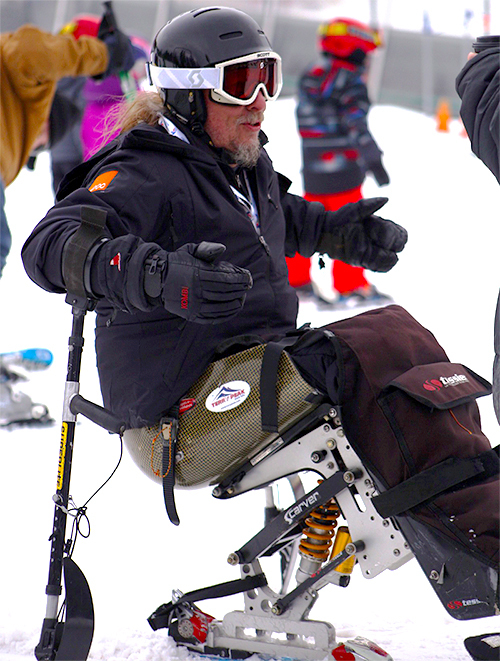 For information on upcoming Black Hills Ski for Light events and to learn how you can participate, visit https://bhsfl.org/.